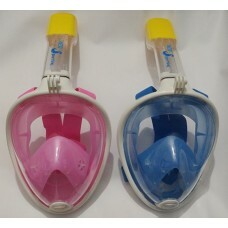 We put together very high quality snorkel sets with dry top snorkels and silicone skirt masks with tempered glass. 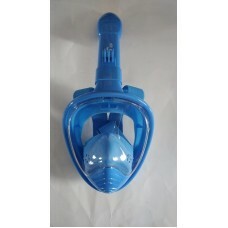 Adult's H2O Sporting Full Face Snorkel Mask - 180 View Dry Top Snorkeling Mask with Sports Came.. Kid's H2O Sporting Full Face Snorkel Mask -180 View Dry Top Snorkeling w/ Camera MountMaterial: Liqu..